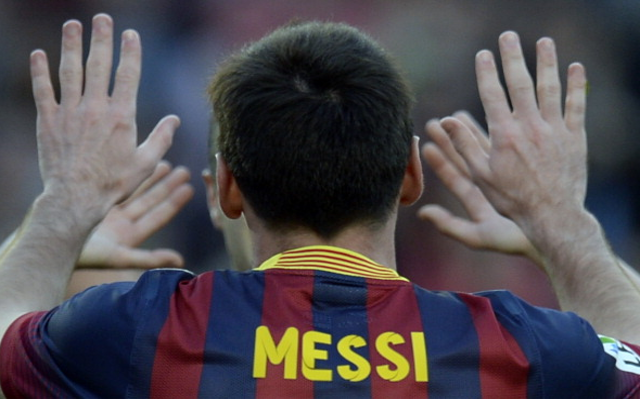 The best moments of Messi’s incredible career in pictures. To mark ten years since Lionel Messi made his debut for Barcelona, CaughtOffside looks back at some of the best moments in the incredible career of a player now regarded as perhaps the best of all time. 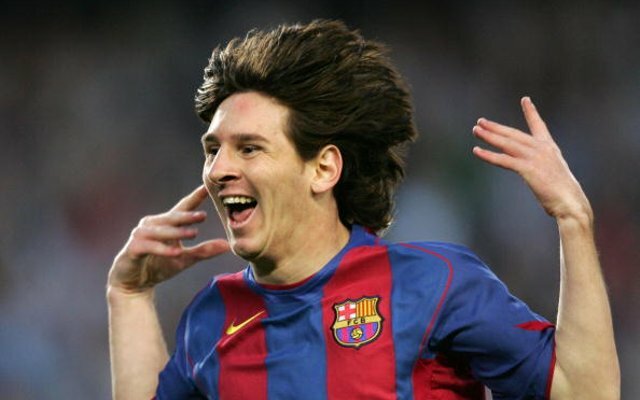 Lionel Messi celebrates scoring his first goal for Barcelona in a La Liga game against Albacete, becoming the club’s youngest ever scorer at the time aged just 17 years, ten months and seven days.